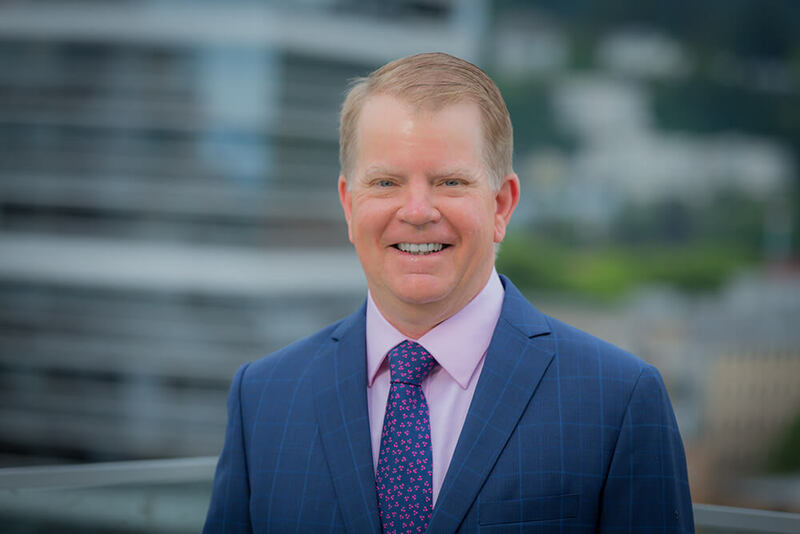 BRISBANE, Queensland (Aug. 31, 2018) - MDRT appoints Ross Vanderwolf, CFP, SSA, Dip FP, to President of the organisation’s Executive Committee. Vanderwolf, managing director of Rothgard Financial Partners, will be the 93rd President of MDRT and the first-ever Australian to hold the position. Vanderwolf will succeed 44-year member James D. Pittman, CLU, CFP who will transition to Immediate Past President. In his new role, Vanderwolf will work closely with the Executive Committee to maintain the association’s strict professional and ethical standards, as well as provide a unique mix of networking and resources to help members broaden their expertise, grow their businesses and educate clients about the importance of financial planning. As a 37-year industry veteran and 31-year MDRT member with nine Court of the Table and eight Top of the Table qualifications, Vanderwolf exemplifies what it means to be MDRT and continually strive for growth. His other MDRT leadership roles include service as Divisional Vice President of the 2014 Membership Division, the 2013 Annual Meeting Program Development Division, and the 2008 and 2009 Member Communication Committees. He has also served on the Finance Committee and as a Trustee for the MDRT Foundation. In addition, he has presented at MDRT meetings and volunteered for MDRT Foundation service projects. Vanderwolf, a three-time nominee for the Australia Financial Adviser Association’s Adviser of the Year award, has been repeatedly recognized for his philosophy of giving back to the industry. A Platinum Knight level donor to the MDRT Foundation, Vanderwolf has given back to many areas in great need, such as educating underserved communities, social security and arts. He was also awarded AXA Financial Advice Network's State Adviser of the Year in 2002 and 2007 and National Adviser of the Year in 2007. After 31 years of membership, Ross Vanderwolf, managing director of Rothgard Financial Partners, will serve as the 93rd President of MDRT.